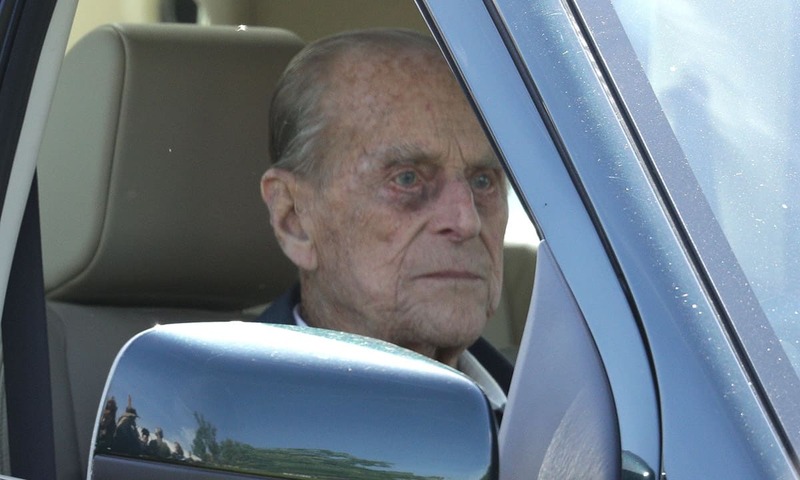 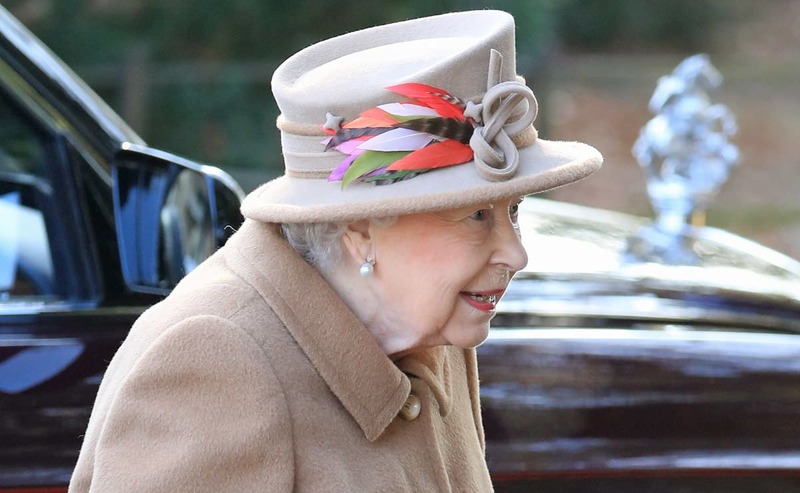 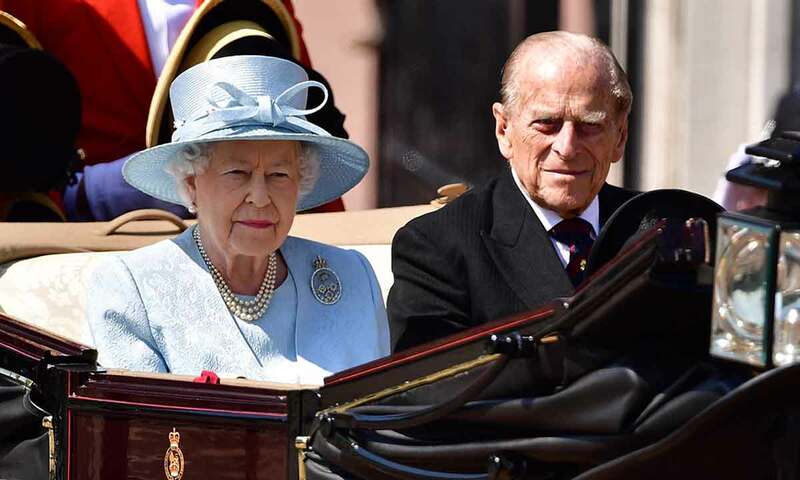 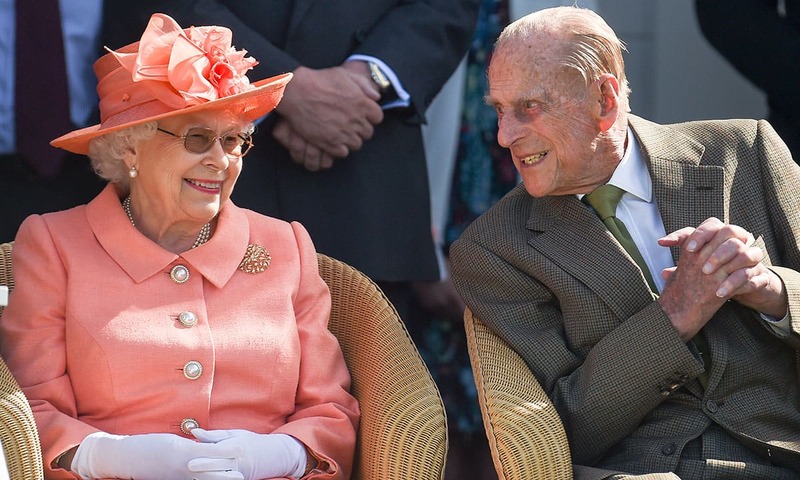 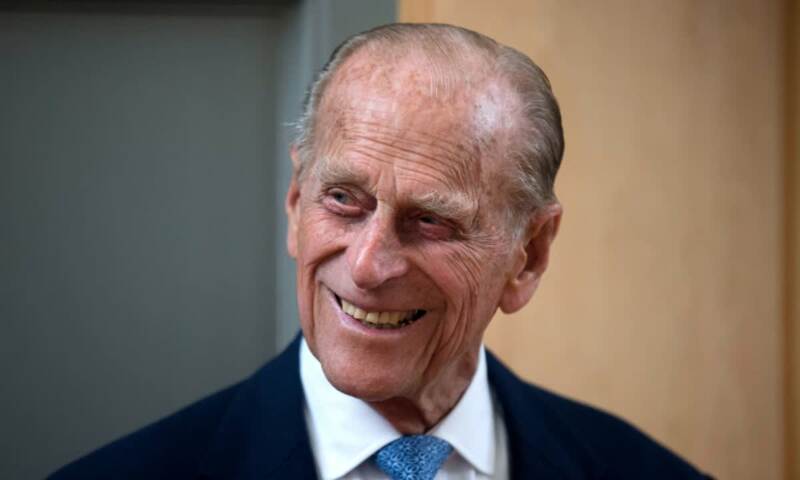 Prince Philip, Duke Of Edinburgh: Latest News Of The Queen's Husband - HELLO! 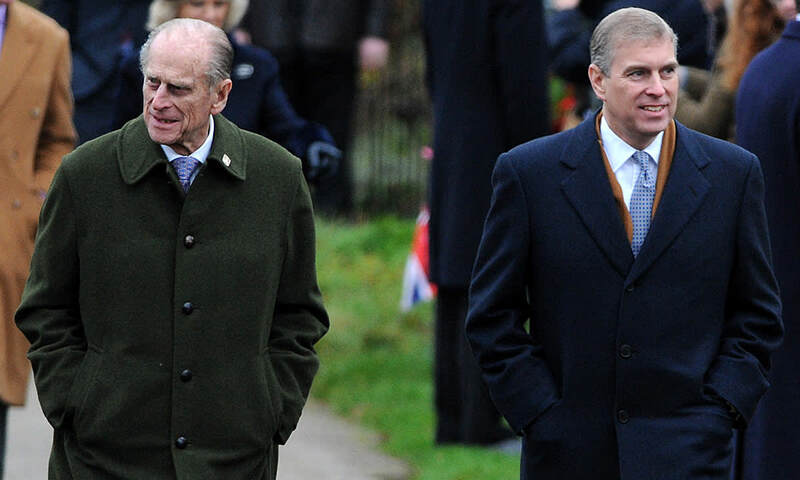 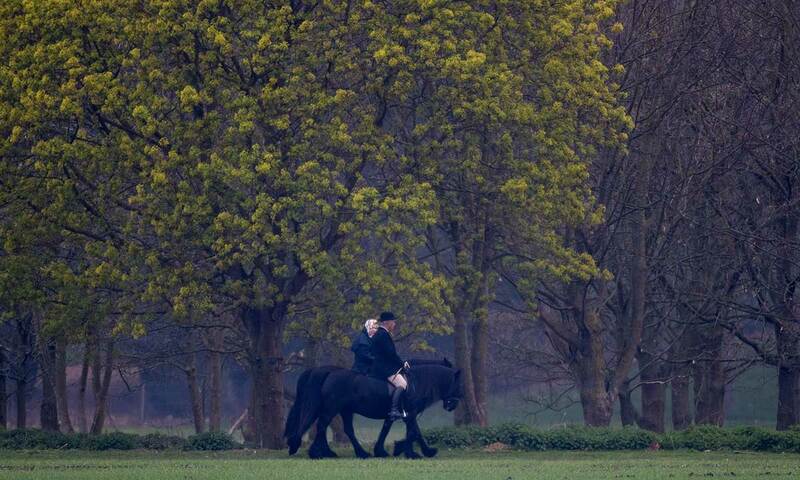 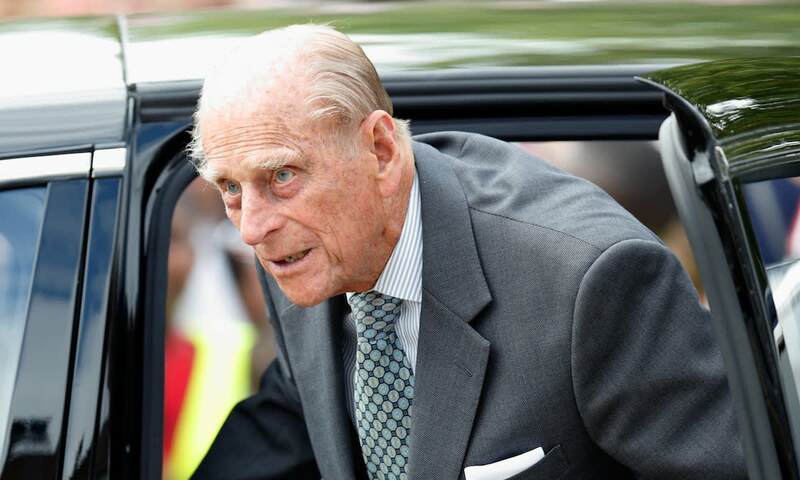 Latest news, stories and pictures from HRH Prince Philip, Duke Of Edinburgh. 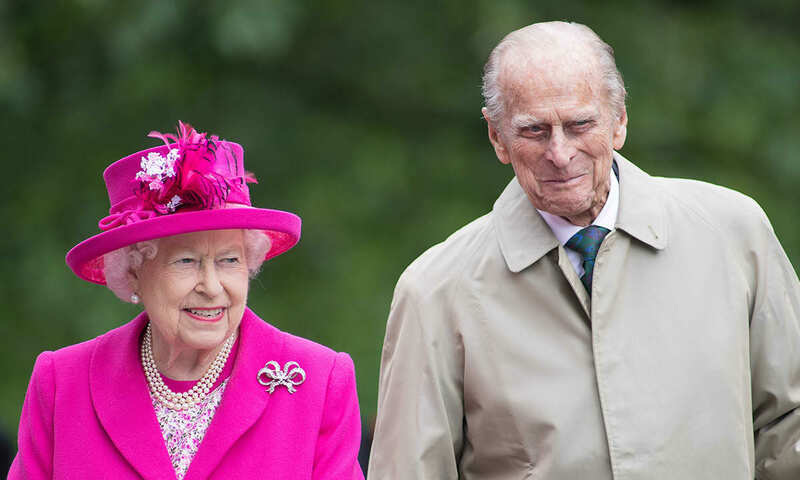 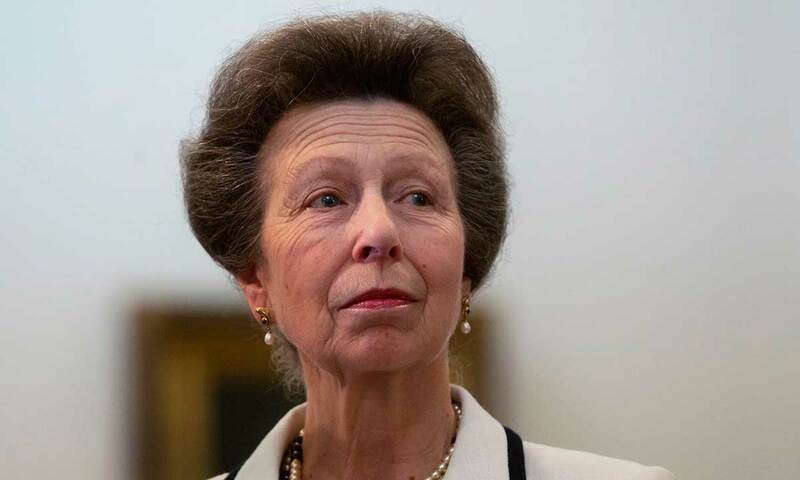 The Queen's husband, a former naval officer, has been married to Queen Elizabeth since 1947 and is father to their four children. 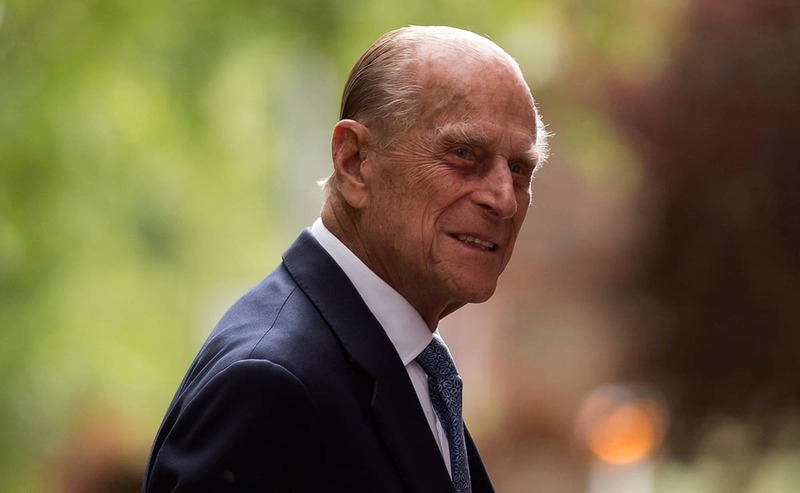 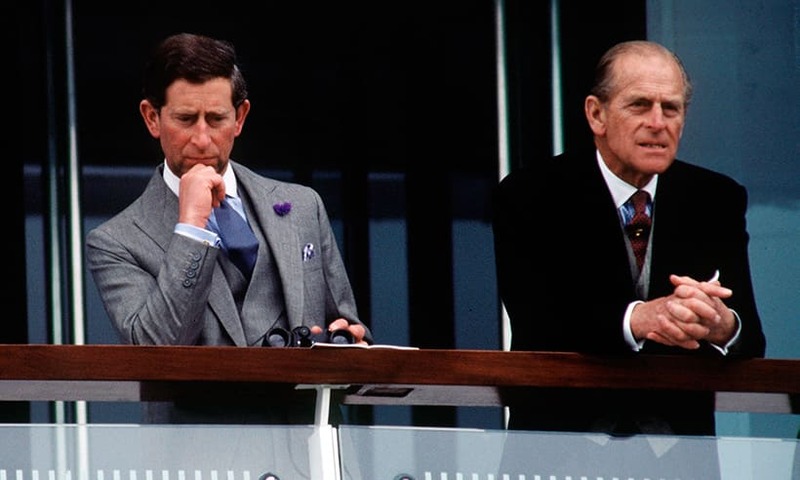 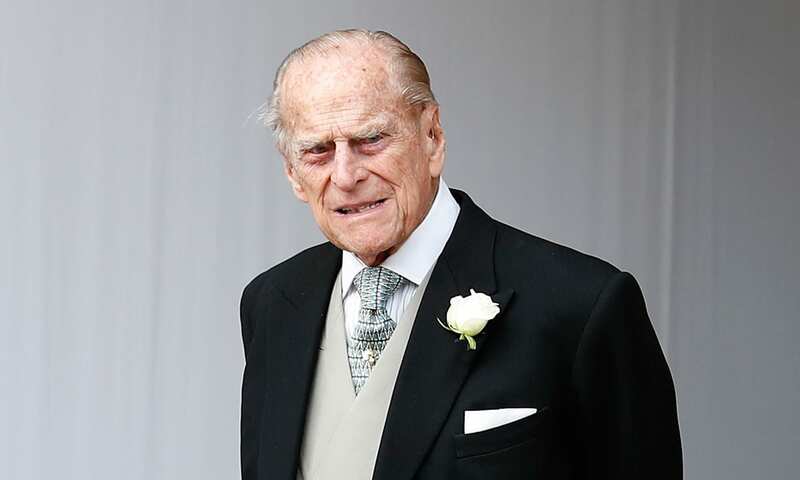 Like the other British Royals, the Duke of Edinburgh supports numerous charities and causes, though he has a particular interest science, the environment and sport, while also lending his name to the hugely popular Duke of Edinburgh's Award Scheme. 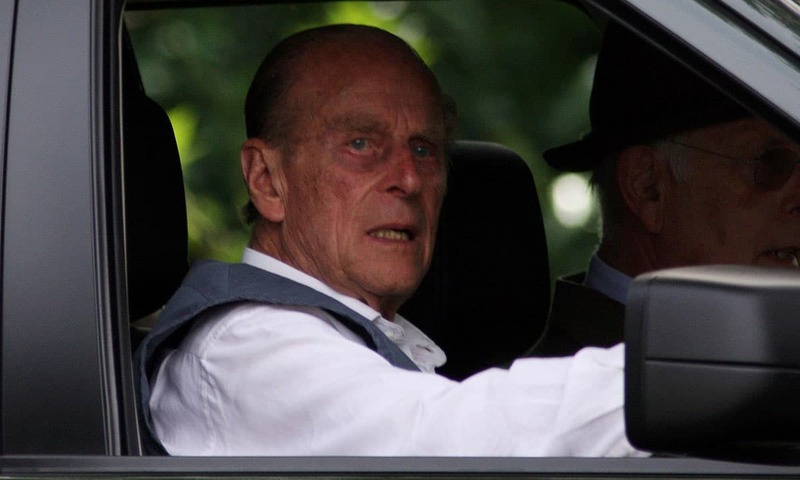 You can find out more about Prince Philip in his biography. 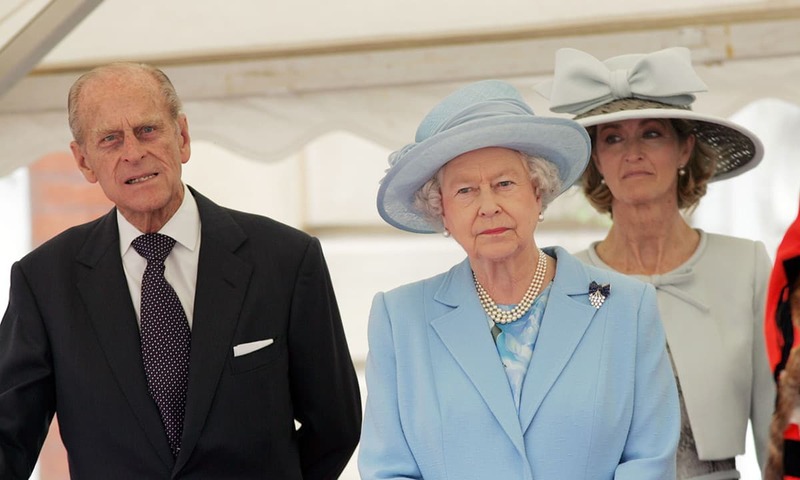 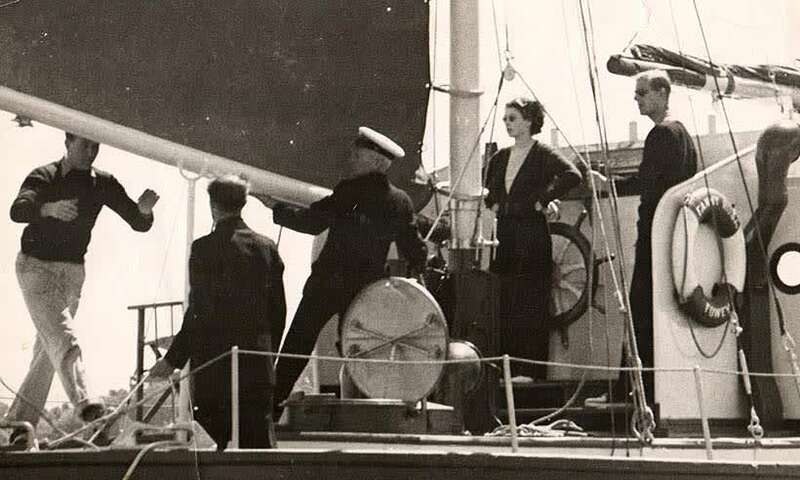 Who is the Queen and Prince Philip's close friend, Countess Mountbatten of Burma? 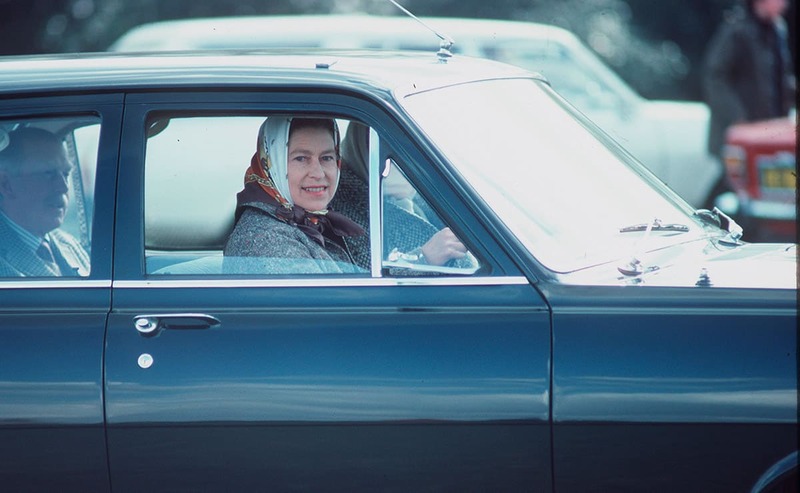 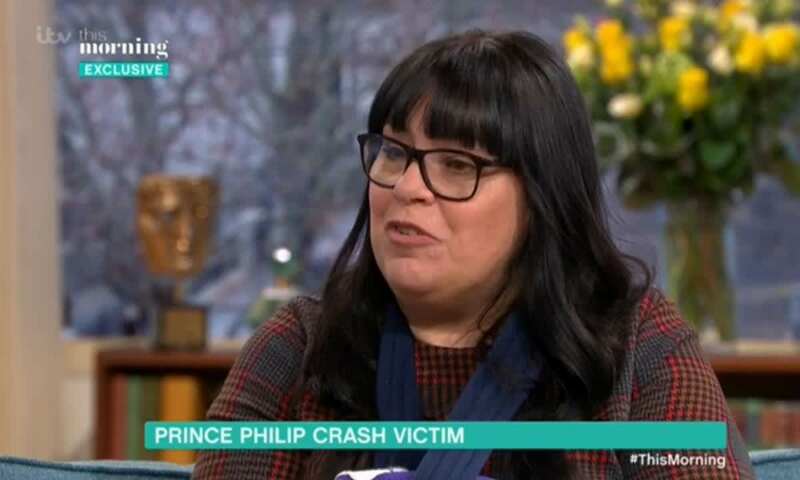 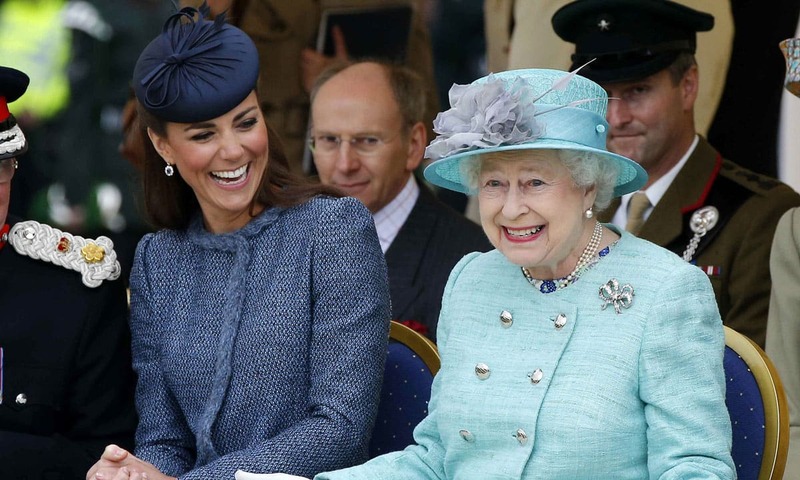 Why don't the royal family always wear seatbelts?